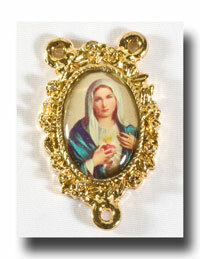 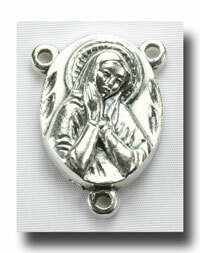 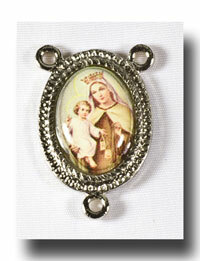 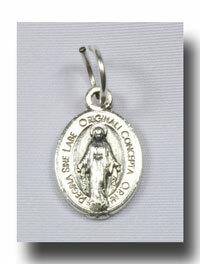 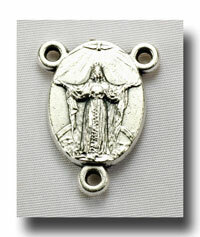 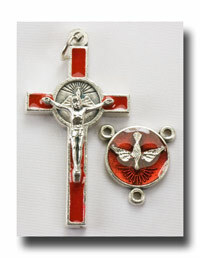 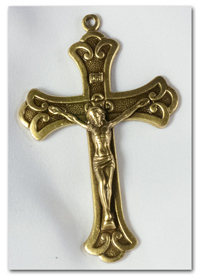 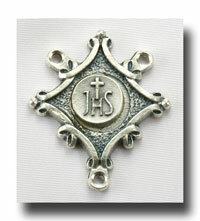 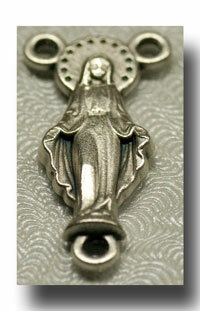 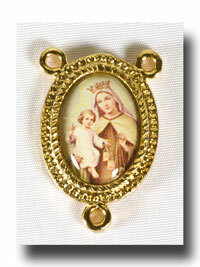 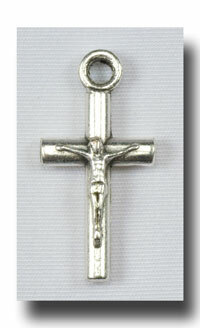 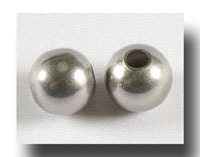 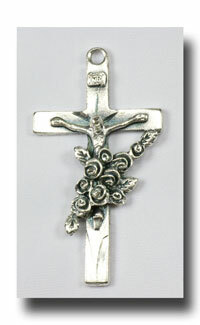 3/4 inch (18mm) shield shaped centre with the Cross on the front. 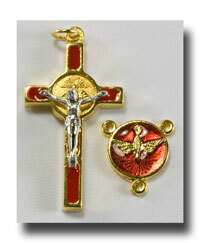 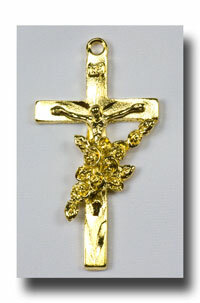 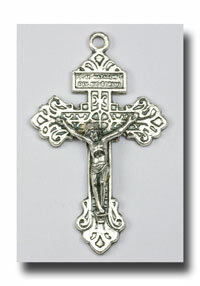 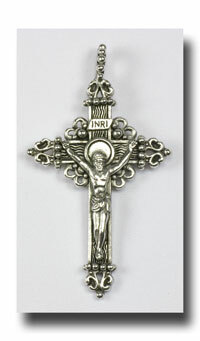 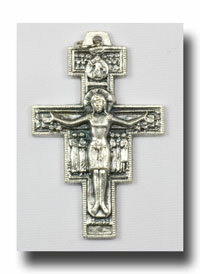 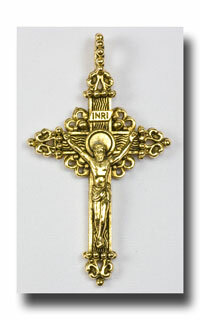 On the back is the Cross above the Heart surrounded by the Crown. 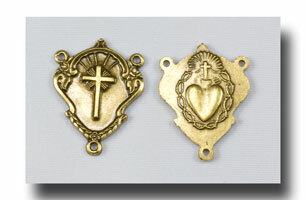 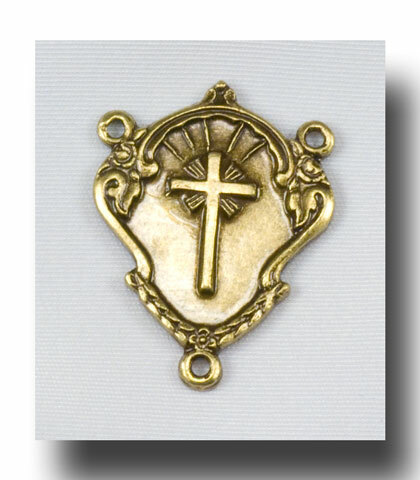 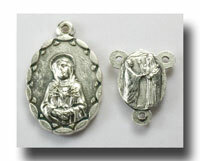 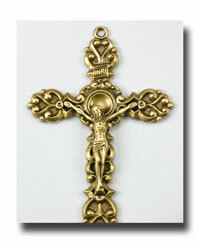 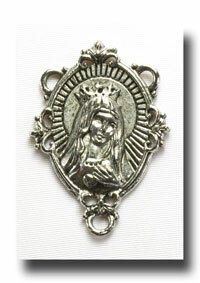 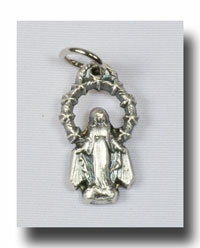 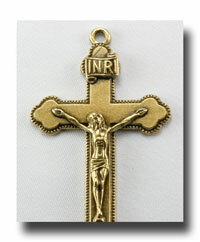 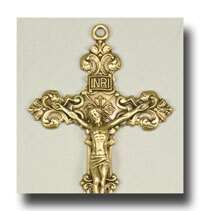 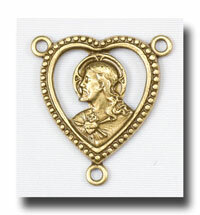 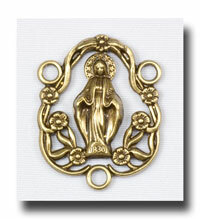 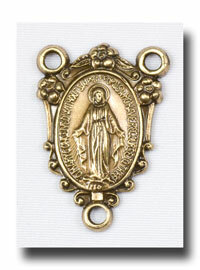 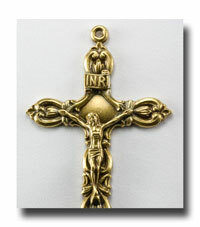 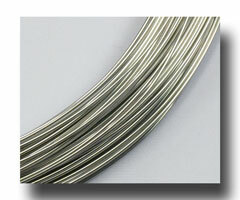 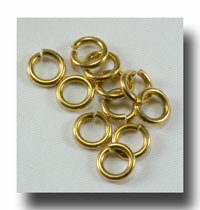 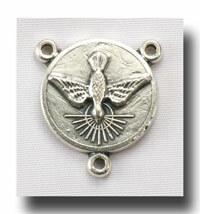 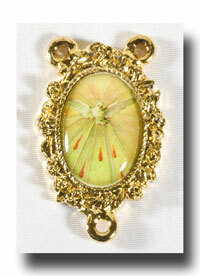 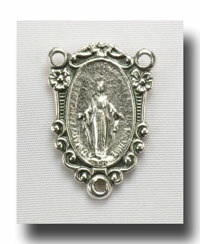 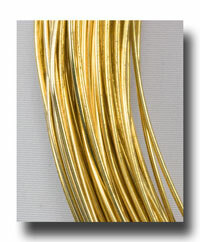 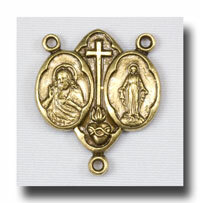 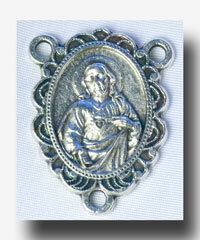 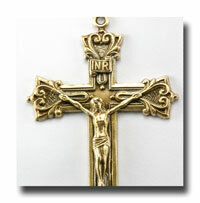 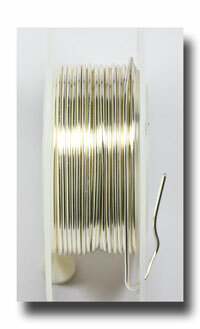 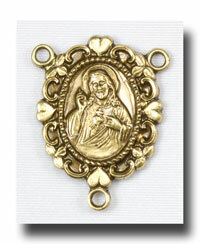 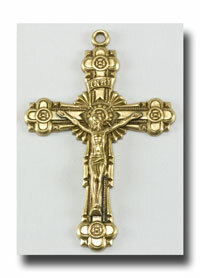 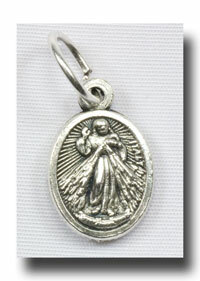 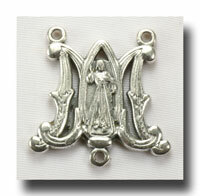 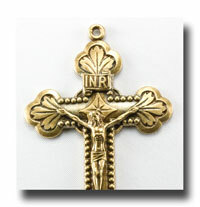 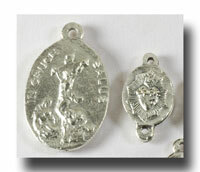 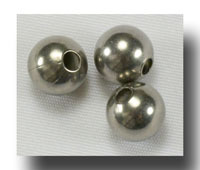 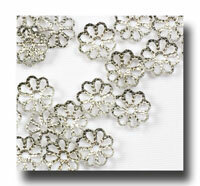 Made of solid lead free brass and then antiqued to bring out the beautiful details.